Breona Residential Services is unique because we cater to clients with a mild to moderate intellectual disability who are working. We want our homes to feel like your home. 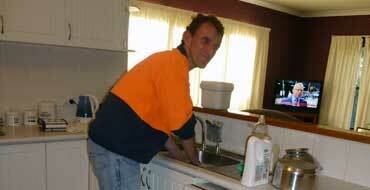 Our highly trained staff work with Breona residents to help increase their independent living skills. We encourage, support and guide so our clients can reach their goals. 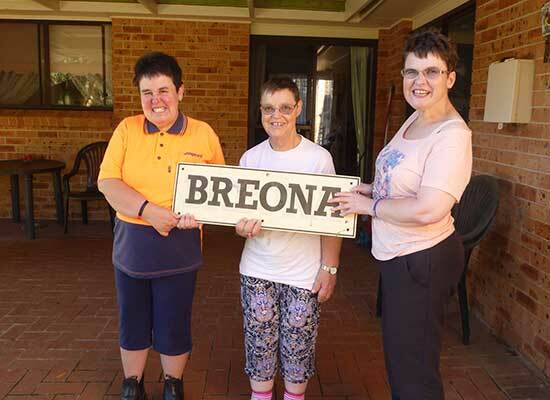 Breona Residential Services is registered with the NDIS as a provider of group home accommodation in Orange. 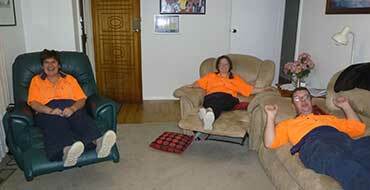 Our experienced staff can talk you through your NDIS options. We encourage our clients to participate in the local community through their work and other activities. Community integration increases self esteem and long term independence. Breona Residential Services takes a different approach to supported accommodation. We are a small residential service with four well maintained group homes for clients with moderate intellectual disabilities who are working. Our focus is on independent living, community integration and creating a homelike atmosphere. While we do encourage our residents to do as much as possible for themselves, our dedicated staff are there for support overnight (Monday to Friday) and 24 hours on weekends and public holidays. If you are are looking for disability accommodation in Orange, contact us today. 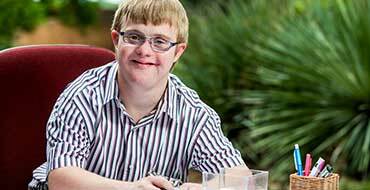 We can talk you through our service and discuss your individual goals and NDIS options.